We are located in the New Castle Community Center on the south east corner of the intersection of Main St and Broad St. (SR 38). 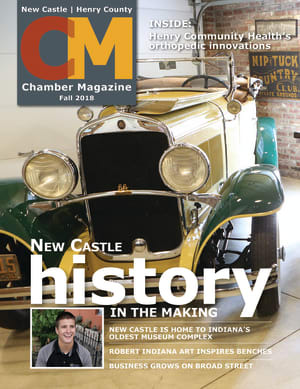 The New Castle Henry County Chamber of Commerce is a membership based non-profit organization with a focus on promoting our members and their business products and services. 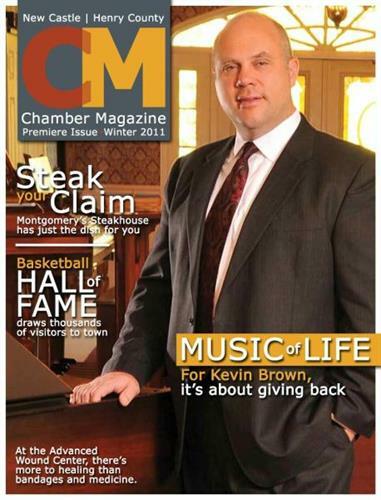 To find out more about joining the Chamber, please call 765-529-5210 or visit our website at www.nchcchamber.com. YOUR SUCCESS IS OUR BUSINESS!